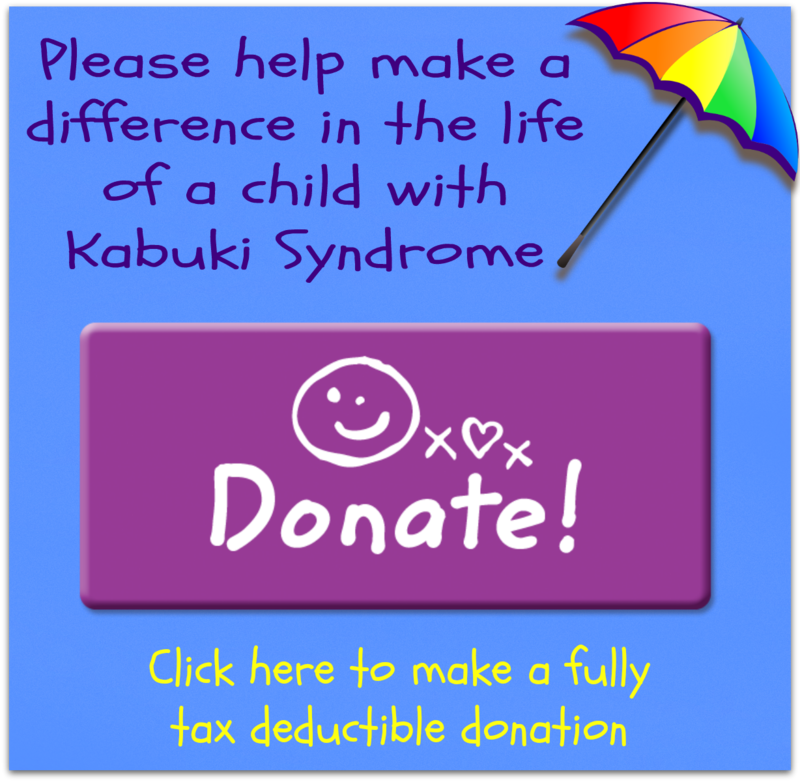 Show your support and help spread awareness of Kabuki Syndrome by buying one or more ribbons. Purchase via PayPal with the 'Buy' button below, or using cheque or EFT with the details on the Donate page. Please contact Peta if you use cheque or EFT to arrange shipment.